Lake City was one of the boomtowns from the gold and silver rush in Colorado’s San Juan Mountains in the late 1800s and early 1900s. Today’s it’s best-known for the accused cannibal Alferd Packer. 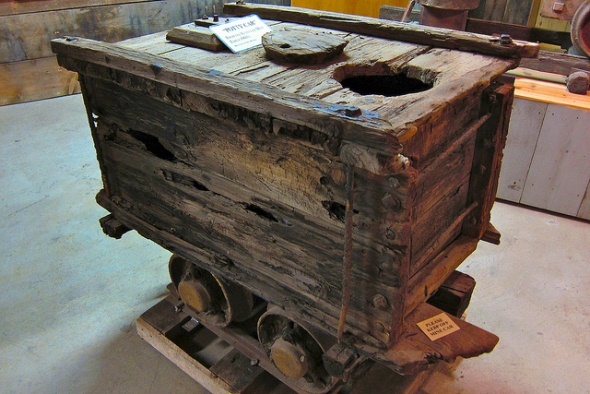 A rare two-hole potty car used by miners underground is one of the exhibits at the San Juan County Historical Society Museum. 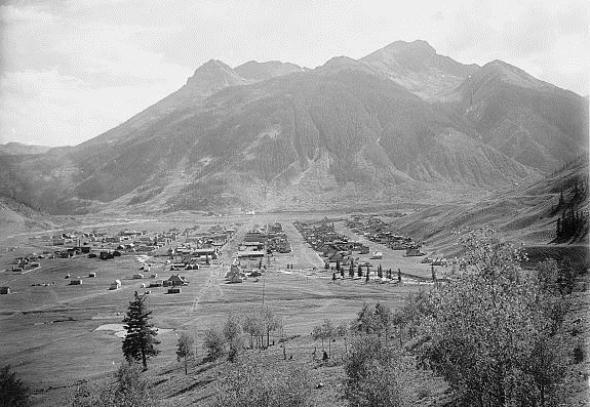 Silverton was a gold and silver mining boomtown that drew the likes of Bat Masterson and Wyatt Earp in the 1800s. 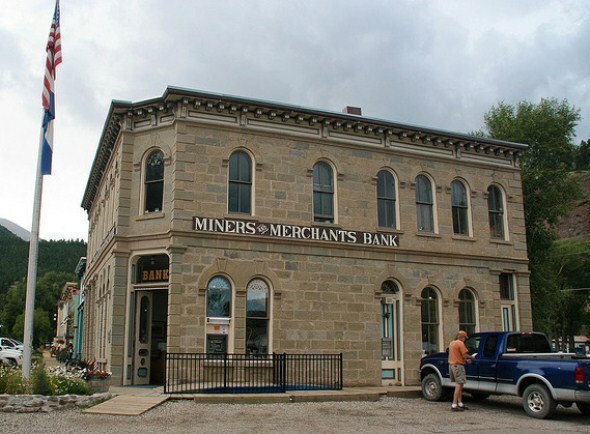 It also attracted entrepreneur Otto Mears, who built a toll road connecting Silverton with Ouray. 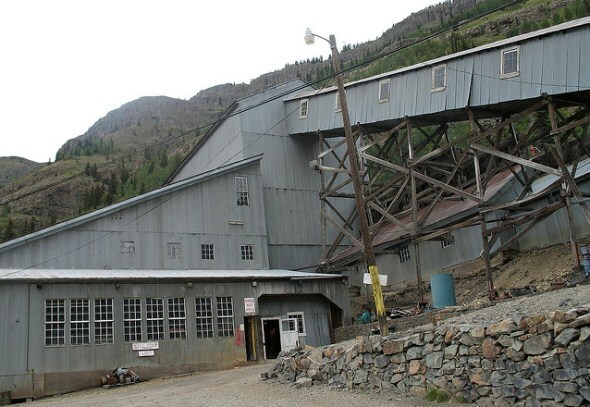 The Mayflower Mill opened in 1929 with the latest technology to recover gold and silver from Silverton area mines. 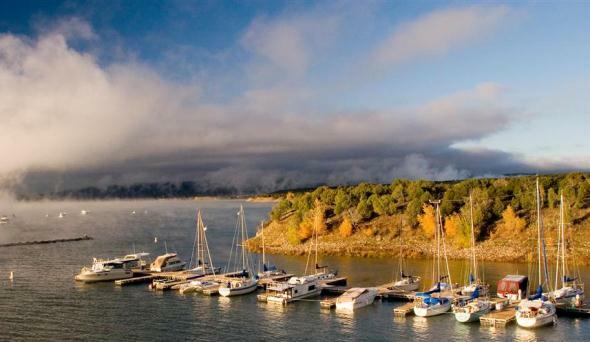 Today, it’s a national historic landmark with self-guided tours in the summer months. 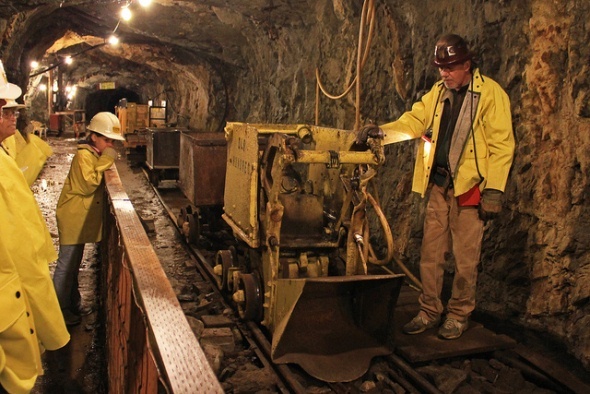 The Old Hundred Mine offers one-hour tours that take visitors in train of mine cars on a trip one-third of a mile into Galena Mountain to see a gold vein and crystal formations. 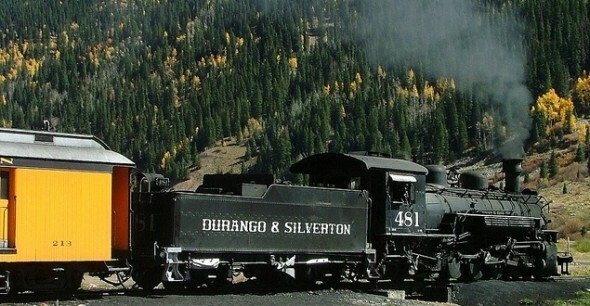 Visitors to Silverton, many of them arriving on the narrow gauge train from Durango, will see the remains of a mining town that boomed from silver and gold discoveries in the 1870s. 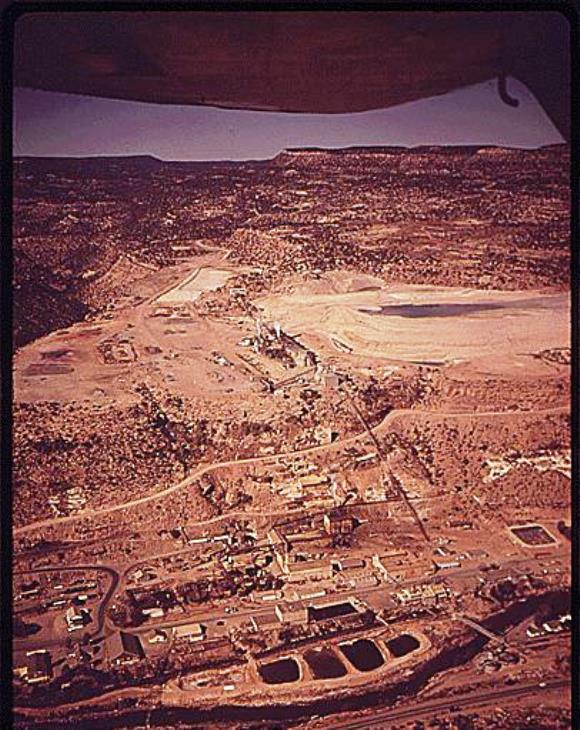 Uravan is an atomic-era ghost town, named after the uranium and vanadium ores that were processed there for most of the 20th century. 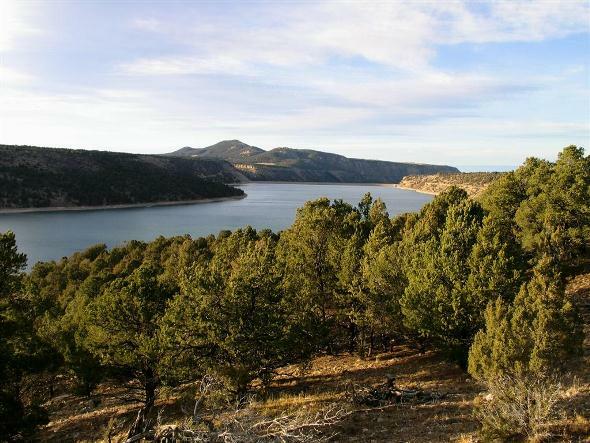 Ridgway State Park features camping, accessible recreation areas and a blue reservoir five miles long.